Thursday, February 8th, 2018 at 3:24pm. Take a trip up to Fort Pierce this weekend for the 39th annual Greek Festival! Enjoy authentic Greek food, imported Greek wine, beer, and other drinks, traditional music and dancing, performances, and much more. 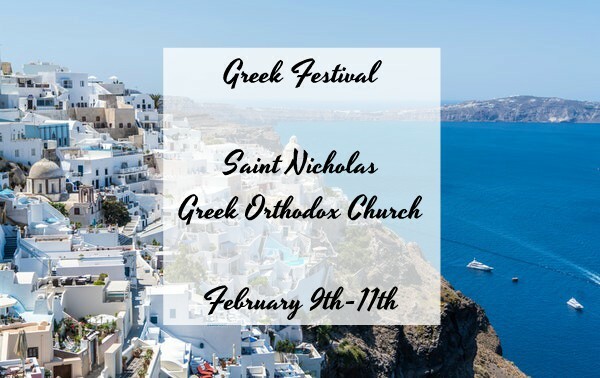 The festival takes place Friday-Sunday, February 9th-11th at the Saint Nicholas Greek Orthodox Church. 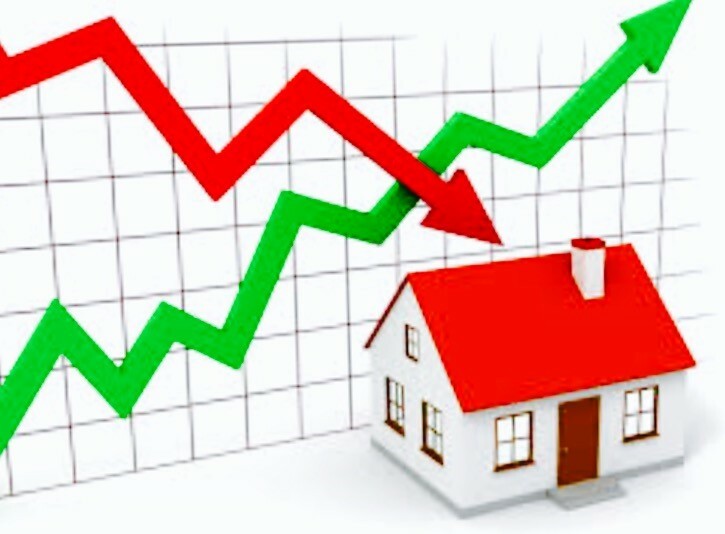 It goes from 11 a.m.-10 p.m. on Friday and Saturday and 11 a.m.-7 p.m. on Sunday. Some food items include Spanakopita (Greek-style spinach and cheese pie in a crispy filo crust), Soutzoukakia (Greek-style meatballs in seasoned tomato sauce), Dolmades (grape leaves stuffed with ground beef and rice topped with lemon sauce), and of course Gyros. For dessert try one of twenty authentic pastries paired with a cup Greek coffee. Wednesday, January 24th, 2018 at 2:10pm. The Savannas Preserve State Park is the largest, most conserved remainder of the savannas on Florida's east coast. The savannas are a 10-mile stretch of freshwater marshes from Jensen Beach to Fort Pierce. 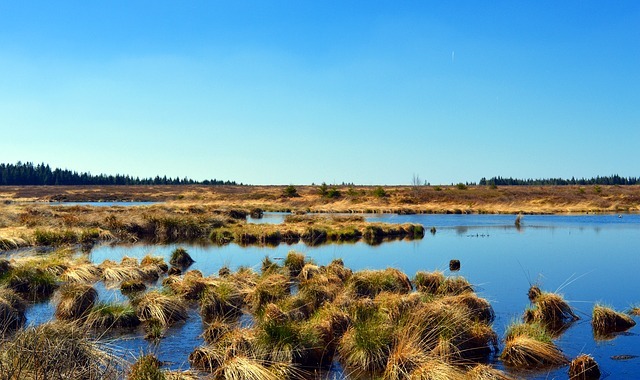 The land is home to many diverse habitats and is an endangered natural system. The state park entrance to the savannas includes an Environmental Education Center, hiking trails, and canoe/kayak access points. The undisturbed area is a favorite for photographers and wildlife enthusiasts with its beautiful scenery, wild flowers, birds, and other animals. Eight miles of trails are often used for biking, hiking, and horesback riding. The most popular activities in the park are fishing, canoeing and kayaking. Tuesday, January 16th, 2018 at 1:12pm. Hawk's Bluff is a gateway to a hidden world on the Florida east coast. Apart of the Savannas Preserve State Park, Hawk's Bluff is one of three entrances to the park, but definitely the most spectacular. The savannas are a 10 mile stretch of low-lying open wetlands from Jensen Beach to Fort Pierce. 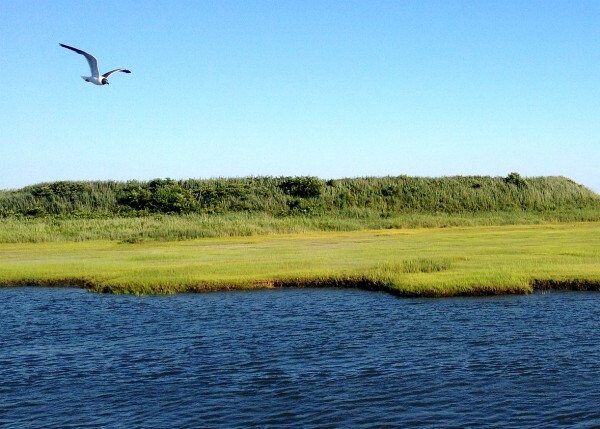 In these freshwater marshes you can see many different birds, turtles, fish, and even deer. Friday, December 15th, 2017 at 2:00pm. 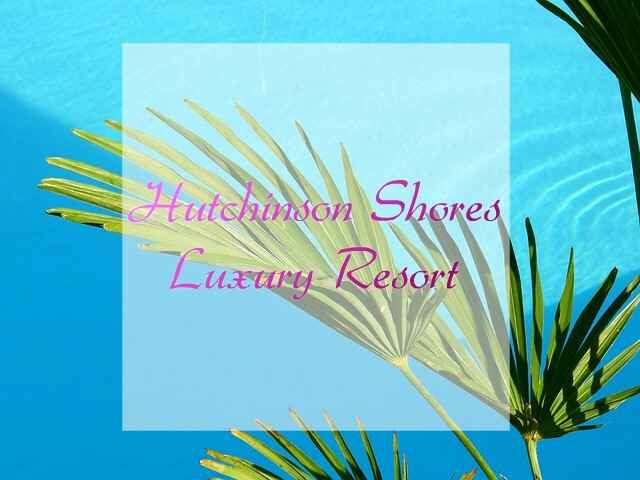 The gorgeous Hutchinson Shores Resort & Spa is new, 4-story luxury retreat right on the beach. It has 178 guest rooms, 2 ballrooms, a restaurant, fitness center, 9,000 square feet of event space, a spa, and much more. All rooms have large private balconies, marble bathrooms, and 52-inch flat screens. Pick an oceanfront room and watch the sunrise or a riverside room and watch the sunset. Their restaurant, the Drift Kitchen & Bar is an American bistro serving fresh local seafood, housemade pasta, and wood fired pizza, seating up to 200 guests for lunch and dinner. There are 3 bars at the resort, including 2 poolside ones. 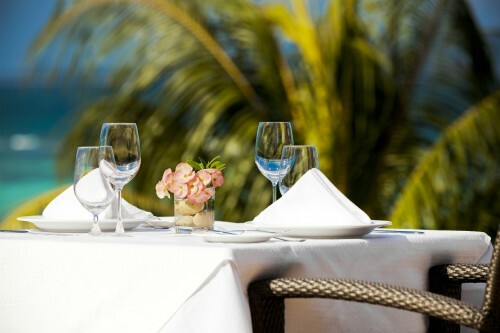 The Dune Oceanfront Bar and Reflections Bar are on the pool deck overlooking the beautiful waters of Jensen Beach. Head To Stuart Next Weekend For 2017 Stuart Air Show! Friday, October 27th, 2017 at 11:10am. The South Florida skies will be taken over by jets and planes as part of the Stuart Air Show. 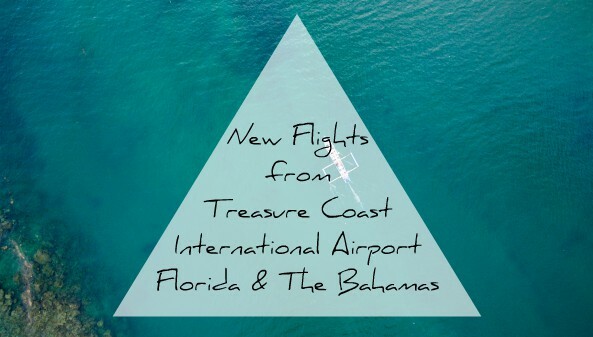 The air show will take place at the Witham Field Airport in Stuart this November 3rd through November 5th. The show will be beyond your expectations. It’s not just a visual air show but it’s an interactive experience for yourself and family to enjoy. 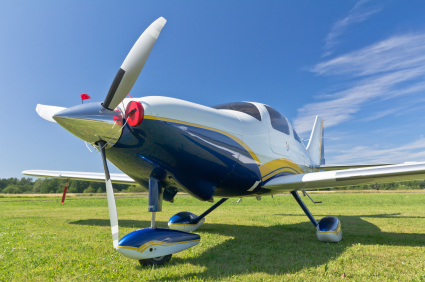 Come and watch these incredible airplanes do amazing stunts, turns, and tricks at high speeds and high altitudes. For the first time this year, there will also be a helicopter stunt show as well. Saturday, August 26th, 2017 at 2:29am. Stuart is a community with a population just under 16,000, the beautiful little coastal town of Stuart has made quite a name for itself. In 2008, Stuart was awarded the "Most Beautiful City in America" designation. 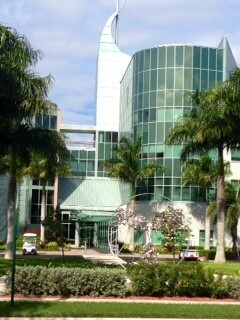 Visit Stuart and observe the people, places and properties which make up the “Most Beautiful City in America". Members of the community are openhearted and the kind of people who enjoy time spent outdoors. 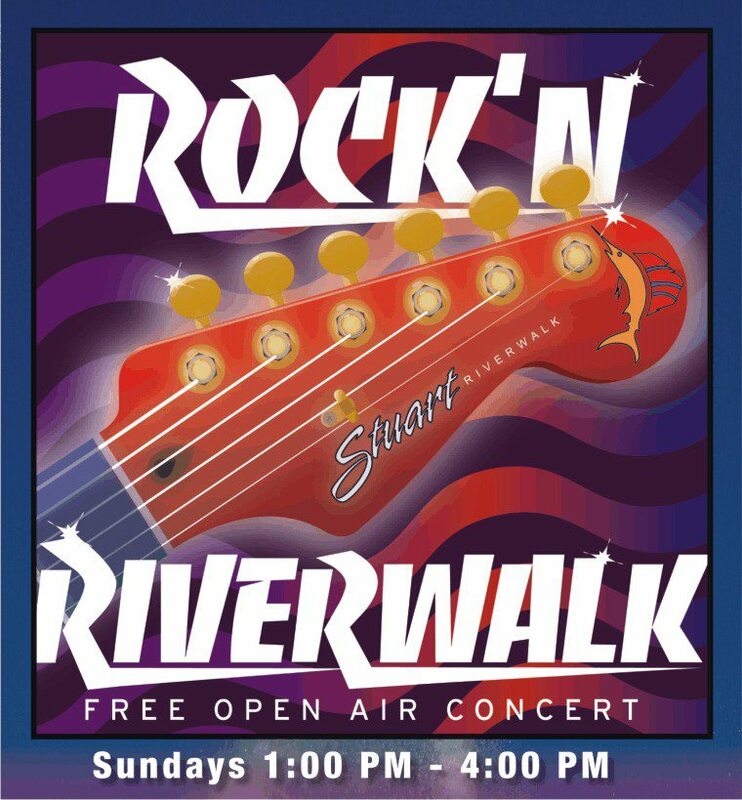 Rock’N Riverwalk is an outdoor concert takes place each Sunday from 1:00 pm – 4:00 pm all year round. Every week there is a diverse line-up with bands playing their top tunes on the gorgeous waterfront. The al fresco concert stage is at the Historic Downtown Stuart Riverwalk. Sunday is a great day for family and togetherness.